Though you may not know it, there is a big difference between carpet cleaning and carpet restoration. Usually, you can get by with a professional carpet cleaning is the carpet or rug has been maintained and vacuumed. A professional cleaning will help remove deep-rooted dirt and allergens, restoring the carpet to a pristine, “like new” condition. Other times, a carpet cleaning is simply not enough. Restaurants, offices, and even some homes may have carpet that is just past the point of no return. In these instances, a carpet restoration is needed. 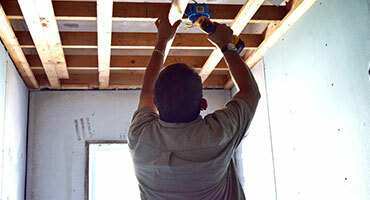 Your home and carpet have suffered water damage. Water damage is no joke, and this is especially true when it comes to your carpets. If left untreated excessive water in carpets can lead to the build-up of mold and bacteria. You’ll want to avoid this at all costs for the sake of your house, office, family, and coworkers. Grease or oil stains are present. Common in certain restaurants, if grease or oils fall into a carpet that isn’t regularly cleaned, it can cause clumping and issues at the base of the carpet or rug. After these types of liquids soak through, they’re past the point of being cleanable with a vacuum. Your carpet is too soiled for cleaning. Sometimes it’s not a certain substance or element that dictates the need for carpet restoration. 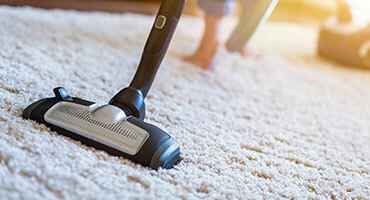 If your carpet has experienced heavy foot traffic or hasn’t been cleaned in a very long time, it’s possible that a complete restoration is in order. If your home or office’s carpet has been soiled and it’s time for a carpet restoration, call TLC Experts at (800) 371-2273 or contact us online. Inspection. A thorough examination of your carpet or rug is needed to determine whether or no a carpet restoration is in order. Vacuuming. A preliminary round of vacuuming will help extract dirt and grime on the surface level of the carpet. Raking. A carpet rake is used to agitate and bring deep-seated contaminants to the surface of the carpet. Hot water extraction. This is similar to a normal carpet cleaning process. The hot water extraction method is proven to be one of the most effective ways to clean carpets and rugs. Repeat. After the first of extraction, the process is restarted. Another inspection of the carpeted area will allow our experts to gain insight on the next steps for you and your home. Need carpet restoration services near Jensen Beach, Port St. Lucie, Palm City, and surrounding areas? Call TLC Experts at (800) 371-2273 or contact us online! Restoration is an important step in the lifecycle of carpet. When your carpet is past the point of a routine cleaning, call the experts at TLC Experts. 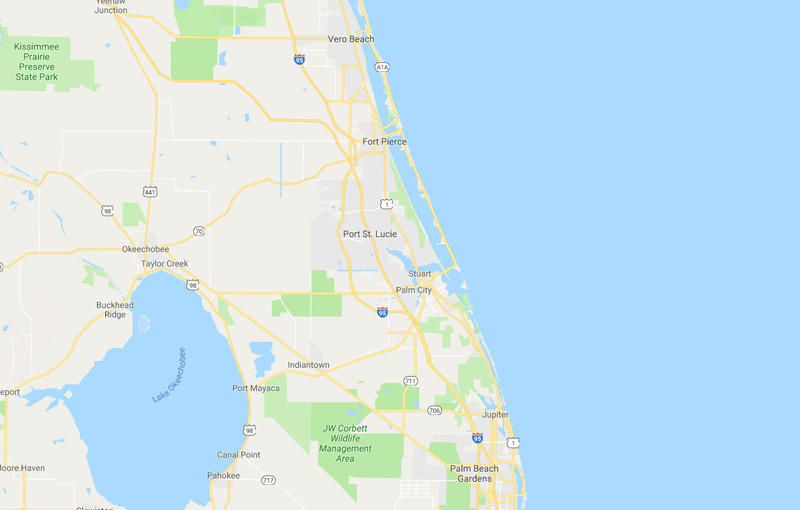 We have provided the Treasure Coast with carpet restoration services since 1987, and our 100% satisfaction guarantee shows that we’re dedicated to providing our neighbors and customers with quality service. For all your carpet restoration needs call TLC Experts at (800) 371-2273 or contact us online! TLC Experts provides carpet restoration services to the following cities: Barrier Islands, Hutchinson Island, Jensen Beach, John’s Island, Jupiter, Orchid Island, Palm Beach Gardens, Palm City, Port St. Lucie, Sewall’s Point, Stuart, Tequesta, Vero Beach, West Palm Beach, West Port St. Lucie and surrounding areas.